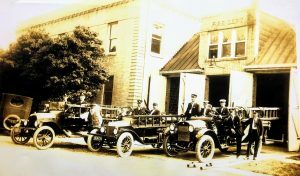 The mission of the Fire Department is to protect the lives and property of the people of Smithville and Bastrop County from fires, natural disasters, and hazardous materials incidents; to prevent fires through prevention and education programs; and to provide a work environment that values cultural diversity and is free of harassment and discrimination. To protect the quality of life for present and future generations through interaction with our community, compassionate service and an atmosphere that encourages innovation, professionalism and diversity. Diversity, Strength through diversity; Respect, Trust, support and honor both internal and external; Teamwork, Our team members are our most valuable assets; Service, We strive for excellence. 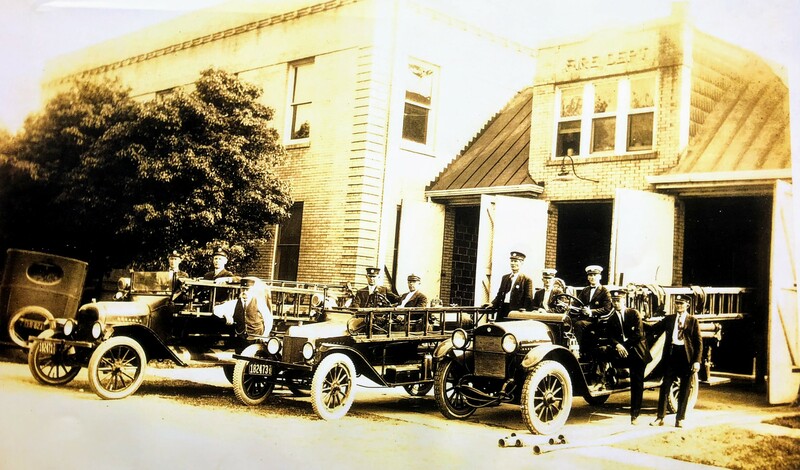 The Smithville Volunteer Fire Department was established in 1895. Smithville Volunteer Fire Department, Inc. is a registered 501(c)(4). We are committed to serving the city of Smithville, Texas and surrounding community with the highest level of life and property protection. We will achieve this by providing excellent and compassionate service in an atmosphere that encourages innovation, professional development and diversity. Please fill out the form below in order to be added to our mailing list. You will receive a confirmation e-mail and must click the confirmation link in the email before your signup will be effective. We would not be able to do what we do without the continued support of the community. If you would like to make a tax deductable donation through PayPal using your credit or debit card, please click on the Donate button below. Thank you for your consideration! Smithville Volunteer Fire Department, Inc.